Williams Wheel (Abrasives) Ltd is a UK manufacturer of high quality abrasive products. We specialise in the production of abrasives sponges and also have a long history in the manufacture of bonded abrasives. New improved range of 1-sided sanding pads. 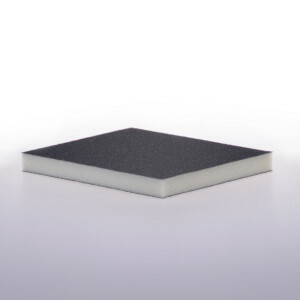 Open cell foam and Velcro receptive versions now available to complement the popular closed cell foam sanding pads. 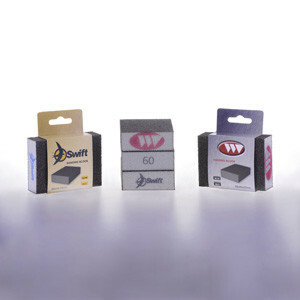 Increase awareness of your brand by printing it on the foam of each sanding sponge you sell. Available for 4-sided sanding blocks, 2-sided and 1-sided sanding pads. 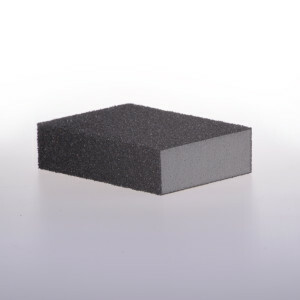 The 4-sided sanding block is a flexible sponge based abrasive tool for hand use. It has many applications, both industrial & DIY. The 2-sided sanding pad is a highly flexible sponge abrasive tool for hand use. The larger sized ‘orbital’ pad can also be used on orbital sanding machines. 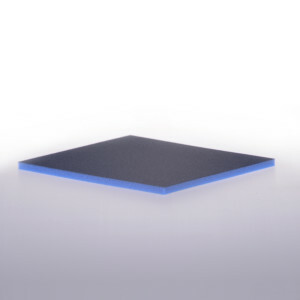 The 1-sided sanding pad is a thinner highly flexible sponge abrasive. A Velcro receptive version is also available for use on power tools. 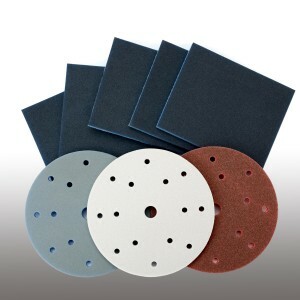 Sanding pads and discs with loop material backing for use with power tools. 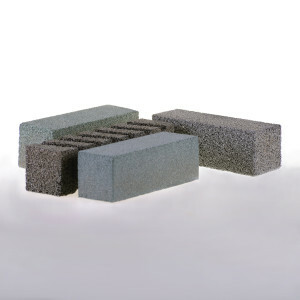 A variety of bespoke abrasive hand blocks for specialist applications. We have extensive knowledge to create various hardness grades & porosities. Printing - High quality colour text & graphics printed directly onto sanding sponges. Bespoke packaging - Colour printed display cartons, item sleeves, and shrink wrapped bundles. Best wishes for the festive season and we hope that 2018 is a prosperous year for all.